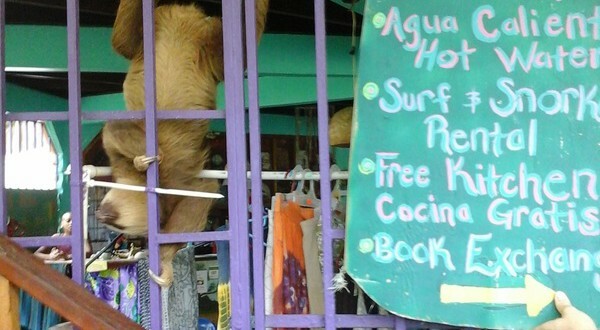 You can contact the following hotels yourself or let us do the job for you. 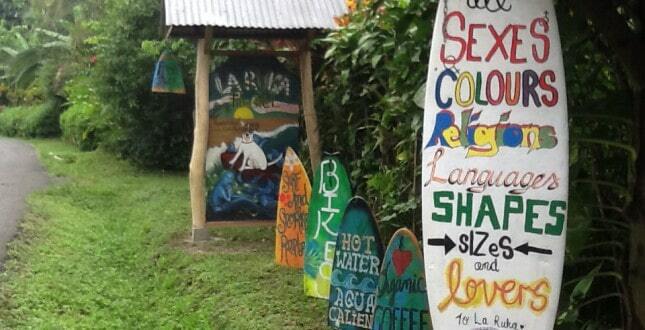 If you contact them yourself, we recommend you tell them that Spanish by the Sea – Puerto Viejo referred you to them. 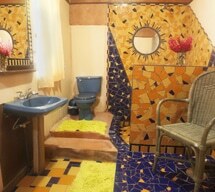 Budget: Pagalu; located close to the bus station, good price! 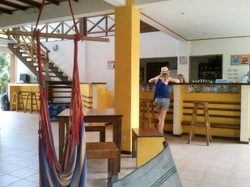 Budget: La Ruka; located between main surfing beach & town of Puerto Viejo, family-like atmosphere! 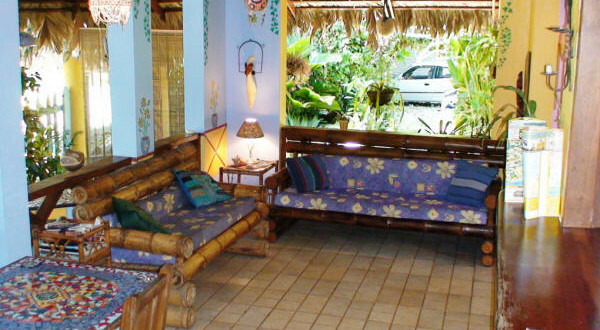 Middle-class: Cabinas Guarana; centrally located, great decorations, comfy rooms, lush tropical garden! 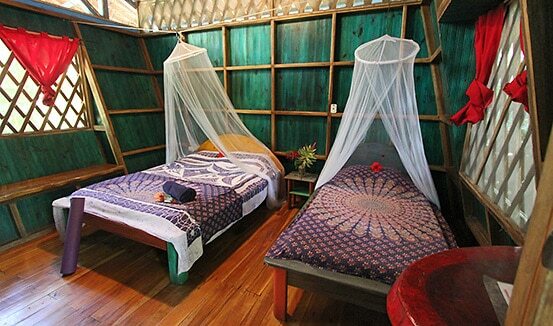 Luxury: Coco Loco Lodge; little bit on the outside of town, rooms and bungalows in tropical garden! 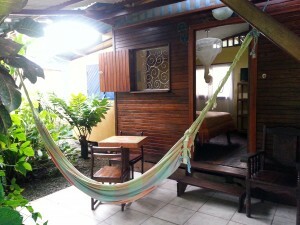 Luxury: Cabinas Jacaranda; little tropical garden oasis in the heart of Puerto Viejo! 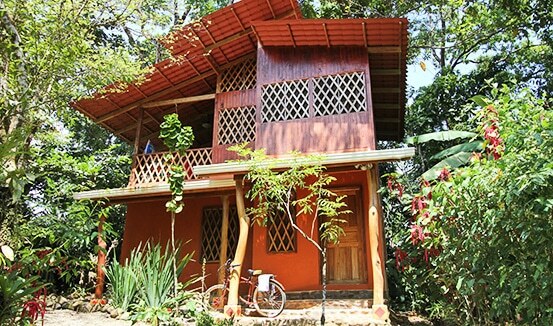 Luxury: Cashew Hill Jungle Lodge; jungle cottages in extraordinary sanctuary steps away from center of Puerto Viejo!